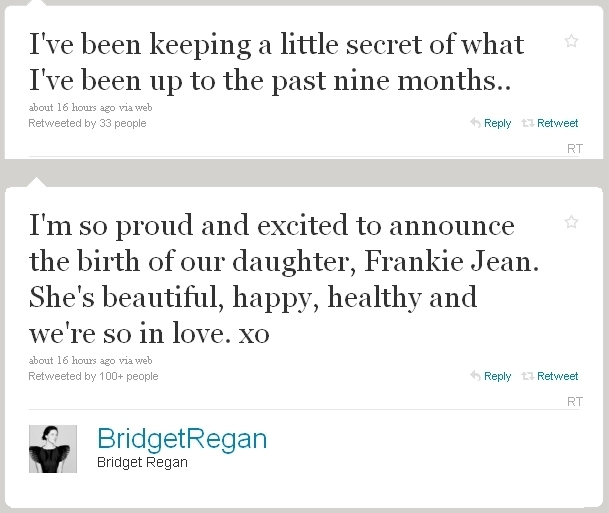 Bridget gave birth to a baby girl!. . Wallpaper and background images in the Bridget Regan club tagged: legend of the seeker bridget regan.